Welcome to our Honda Parts Store where you will conveniently find the original equipment parts you are looking for. 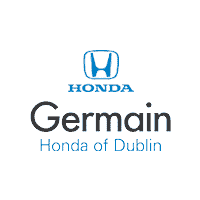 We are open to serve your Honda original equipment replacement parts needs. Shop online or stop by the dealership today!